Abolition Media Worldwide, December 24, 2018. 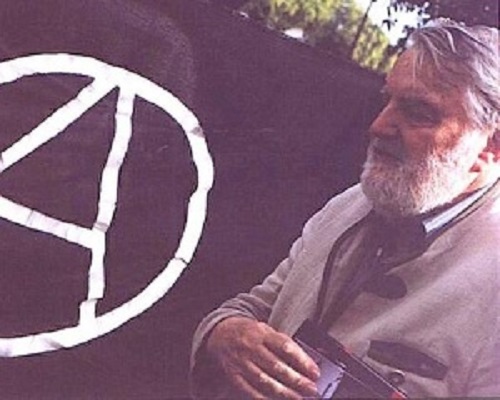 #RIP Anarchist Historian Osvaldo Bayer — Enough is Enough! | Anarchy by the Sea!